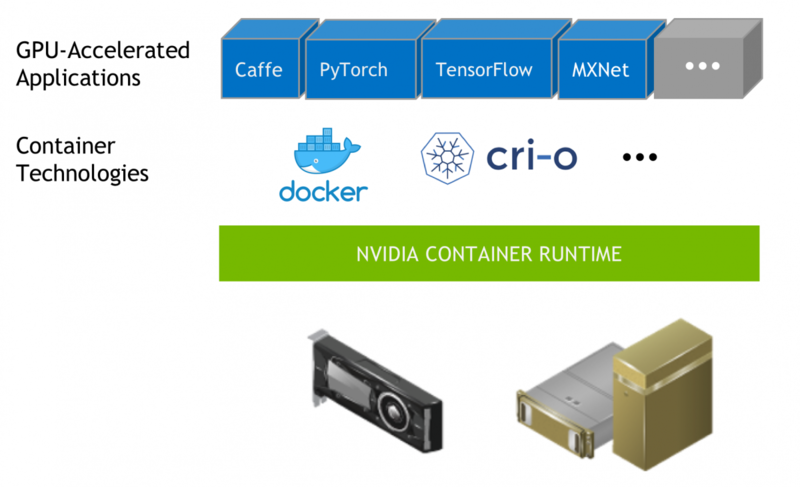 NVIDIA Container Runtime is a GPU aware container runtime, compatible with the Open Containers Initiative (OCI) specification used by Docker, CRI-O, and other popular container technologies. It simplifies the process of building and deploying containerized GPU-accelerated applications to desktop, cloud or data centers. With NVIDIA Container Runtime supported container technologies like Docker, developers can wrap their GPU-accelerated applications along with its dependencies into a single package that is guaranteed to deliver the best performance on NVIDIA GPUs, regardless of the deployment environment. 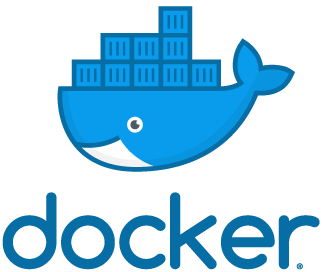 Docker is the most widely adopted container technology by developers. With NVIDIA Container Runtime, developers can simply register a new runtime during the creation of the container to expose NVIDIA GPUs to the applications in the container. NVIDIA Container Runtime for Docker is an open-source project hosted on GitHub. Linux Containers (LXC) is an operating-system-level virtualization tool for running multiple isolated Linux systems (containers) on a control host using a single Linux kernel. 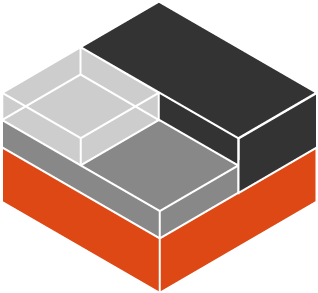 LXC supports unprivileged containers required by certain deployments such as in High Performance Computing (HPC) environments, LXC 3 and later available on various Linux distributions, includes support for GPUs using the NVIDIA Container Runtime. CRI-O is light-weight container runtime that was designed to take advantage of Kubernetes’s Container Runtime Interface (CRI). NVIDIA Container Runtime allows deploying GPU-accelerated applications with CRI-O on Kubernetes. NVIDIA offers ready-to-run GPU-accelerated containers with the top deep learning software, HPC applications, and HPC visualization tools from the NVIDIA GPU Cloud (NGC) container registry. Developers, data scientists, and researchers can easily access NVIDIA GPU-optimized containers at no charge, eliminating the need to manage packages and dependencies or build deep learning frameworks from source. NVIDIA DGX Systems and NGC supported cloud service provider images are pre-configured to run NGC containers. Users of PCs with NVIDIA TITAN and Quadro GPUs will need Docker and NVIDIA Container Runtime to run NGC containers. See the Using NGC with Your NVIDIA TITAN or Quadro PC Setup Guide for detailed instructions. For a detailed list of available optimized containers, click the link below.